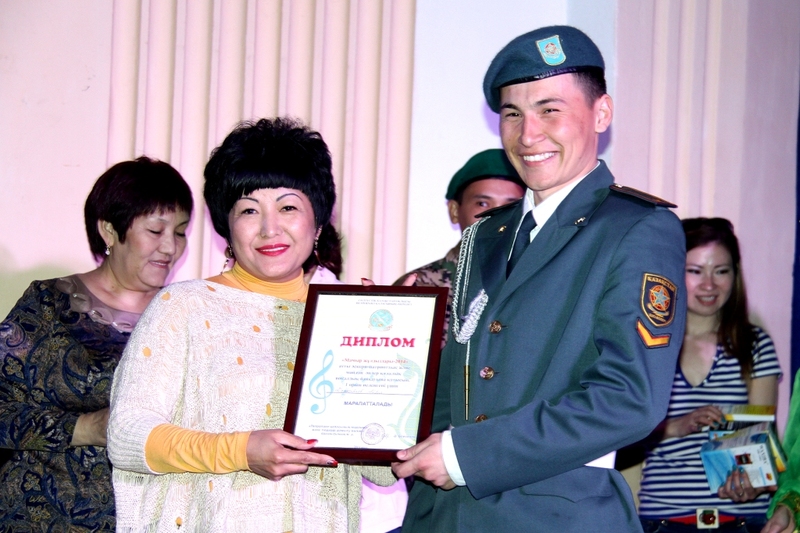 On May 3 passed the final stage of the city competition «Mamyr Zhuldyzdar» in which 13 owners of singing gift among whom is our cadet of 1st course Aybol Tazhibayev – awardee of the 1st award of the regional musical competition «Zhas Kanat»-2014 participated in a town house of culture. So here he was the best too – as a result 1st place, the diploma and a prize in the form of the audio system. 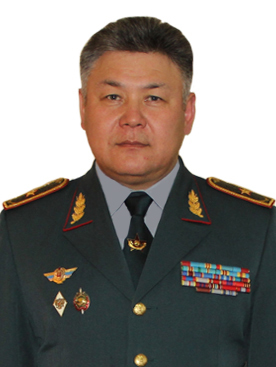 Also here I will add, that there is one more talent – the same uncompromising, but in other field of activity: the senior lieutenant Aybek Hyrykhbay, among 12 applicants he took part at the city sports competition «Kyzylzhar Barysy». 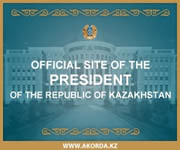 Unlike competition in which Aybol acted, Aybek had to pass some stages in one day – in a semi-final he overcame Rustem Dzhumayev whose weight was 135 kg, and in the final struggled with Dauren Eslyamov where Aybek became a winner. Thereby having taken away the belt, he received the diploma and a medal, and also the certificate for the sum of 120 thousand tenge!